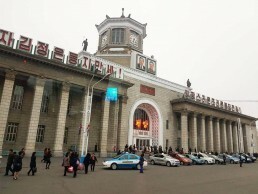 North Korea, officially the Democratic People’s Republic of Korea, is a country in East Asia, constituting the northern part of the Korean Peninsula. It has been a source of some rather popular controversies, but is it really worthy of its notoriety? 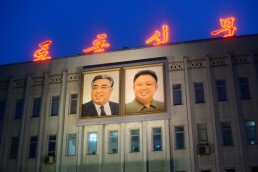 Let’s have a look at some of the best places in North Korea and why to visit it.